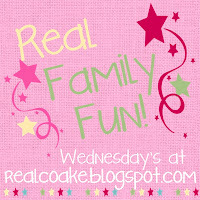 Welcome back for the post when I get to feature the bloggers who linked up at my weekly link party last week. 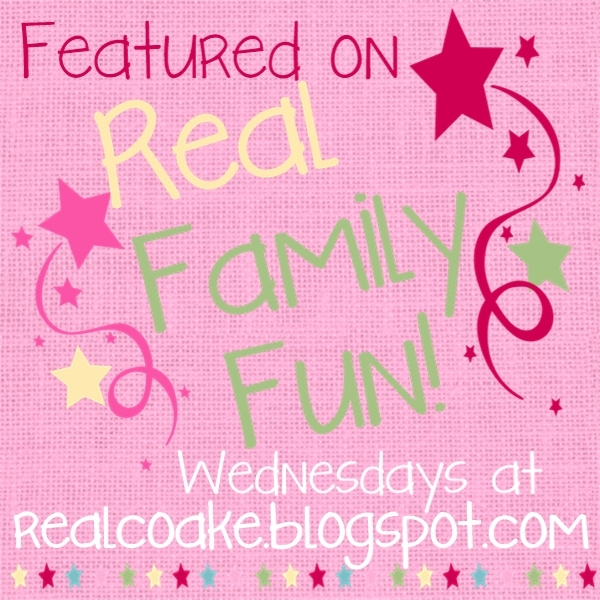 There are some amazing and talented people that blog and I am lucky to get to feature them. Desire Empire wrote about her experience at the Digital Parents Conference in her post The Two ‘Must Haves' for the Growth of Your Blog: More for the Digital Parents Conference. 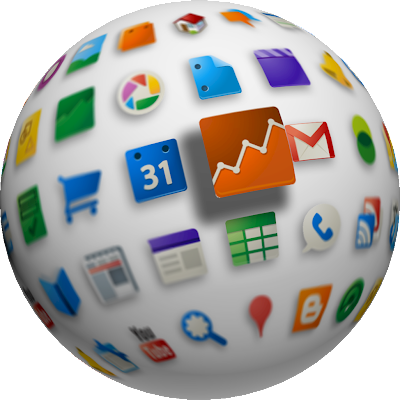 She gives some great tips, ideas and how-to's. If your family hasn't had spring break yet, here is a fun idea for you. 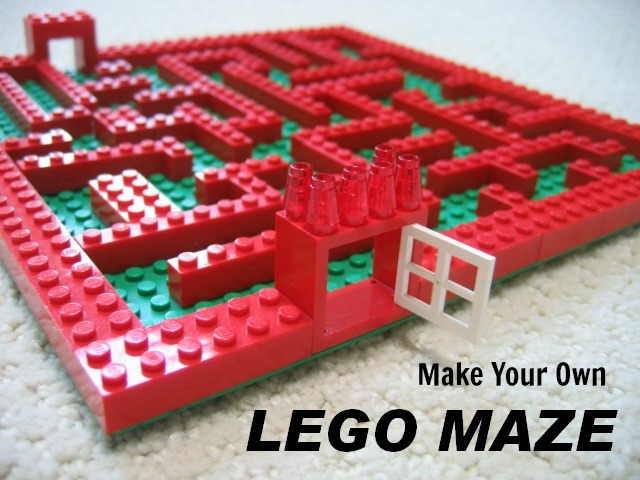 Lego Maze from Controlling Craziness looks so fun! Like a great way to spend an afternoon. These Parmesan Zucchini Crisps – An Easy Appetizer from Essentially Eclectic look really yummy! 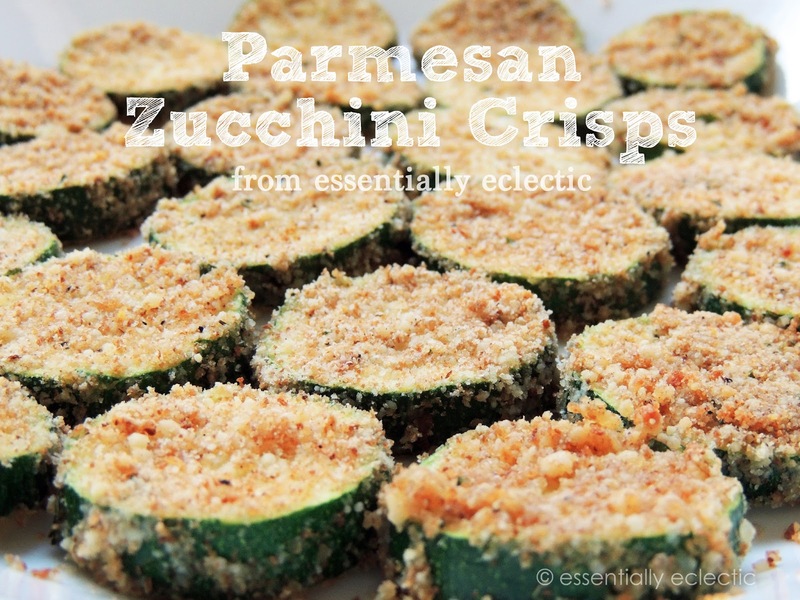 They look like a great side dish to me, too. This is another cute upcycle from Remember the Good Times ~ Altered Project: Greeting Card Gift Box. 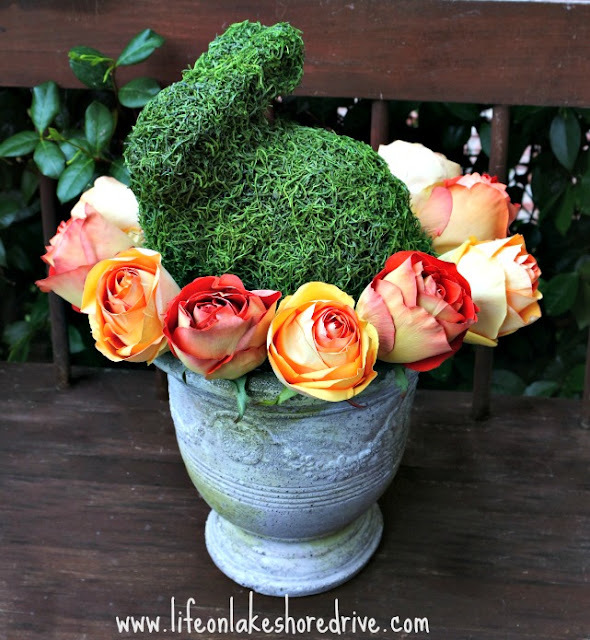 Lastly, what began as a bunny with an evil red eye was transformed into this beautiful DIY Moss Bunny and Rose Centerpiece from Life on Lakeshore Drive. love the tin , Lisa!!! these are great! 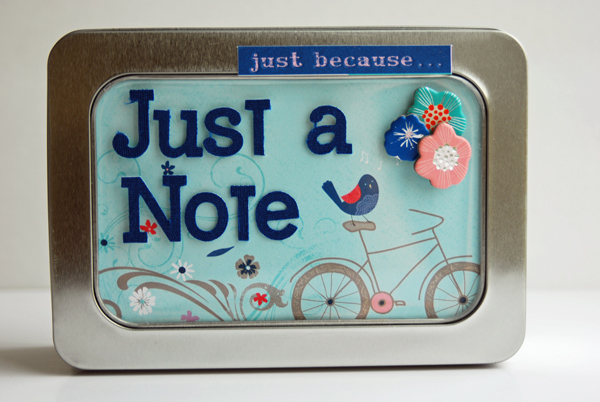 🙂 love the just because note tin! looks really pretty! Aren’t they great! Thanks for dropping by to check them out. We live in Germany and see grass bunnies and chicks every year. They are so impressive. How fun to get to see bunnies and chicks every year. I don’t see many like this. So cute!